Find the One. Feel the Magic! 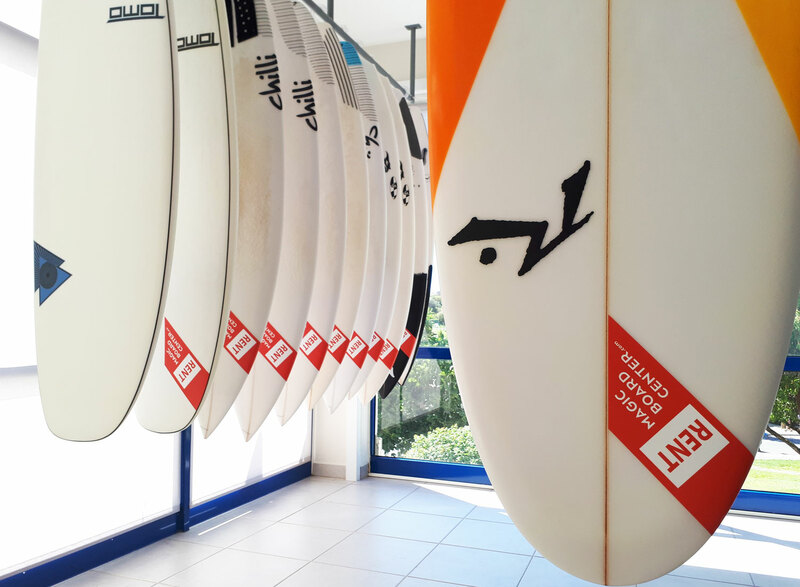 Magic Board Center is a technical surfboard shop and rental center in Lagos, Portugal. 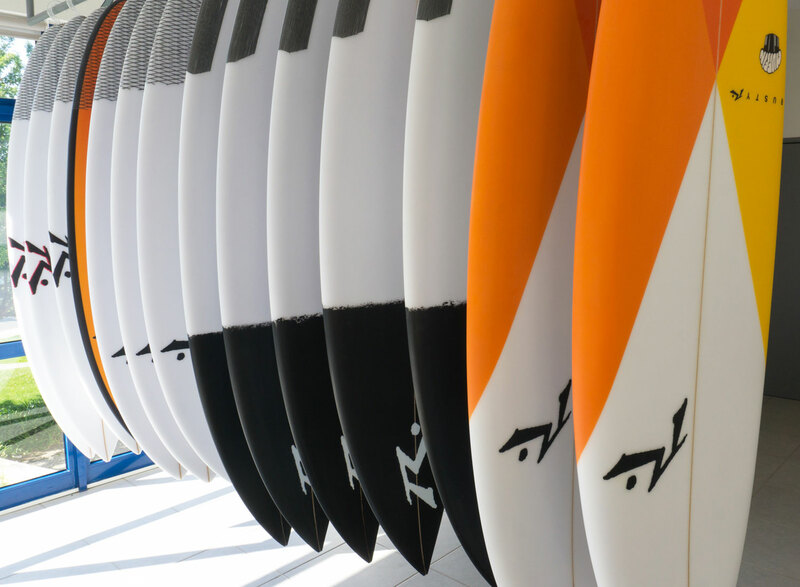 We offer any level of surfer quality surfboards for test, rent and sale. Our ‘Try before you buy‘ concept allows you to see if a surfboard works for you before buying it. Our rental surfboard quiver will help you to avoid hassle and costs of travelling with surfboards. Wide selection of various shapes and sizes from pure performance surfboards to ultra fun planing hulls. The overwhelming offer of surfboards on the market makes the right choice a challenge. Our goal is to help a surfer to find his magic board. The search for the magic surfboard is complex and very personal. Before you spend money on a surfboard that might not work for you, come and try it out first. We will guide you in the process of finding that magic board. For surfers who don’t want the hassle of travelling with a surfboard and pay the high airline fees. When your surfboard is in repair or does not work in the current surf conditions. For novice surfers that do not have a surfboard yet. If you have found the one that does the magic, you can buy the same brand new surfboard. Choose the primary technical accessories (fins, leashes, wax, traction pads and boardbags) to make your surfboard experience complete. We have over 75 new or slightly used surfboards available for testing. ‘Try before you buy’. Choose the board you like and give it a try. If you buy a board, one test day comes for free. If not, it is 1 day rent. We offer over 50 boards in renting for all levels of surfers. Different sizes, shapes and materials. Change boards as much as you like. Discount for multi-day rentals. Online reservations are possible. Brand new copies of most of our test boards are available for sale. The test boards are in good condition and also offered for sale. Tried a board and want to customize it? We can make it happen! Analyzing your current surfboard brings a wealth of information in the search for your magic board. Fins, leashes, traction pads, etc. are offered for sale to make your surfboard experience complete. We offer board bags and roof racks for free when you rent or test surfboards to make transport safe and easy. Every day we check the forecast to help you find the best waves in the current surf conditions. 5 minutes from the spots on the South Coast and 25 minutes to the West Coast. Park your car right in front of the shop, easy to carry and load the boards. Rik is a walking surfboard encyclopedia. Leave your boards at home, go to Rik and have the best surfboard for your level and forecast during the trip. Definitely worth a stop! An amazing place to get a lesson or rent a board! The whole team at The Magic Board Center are great, you won’t meet friendlier or more passion people in Lagos! I’ve had a few lessons in the past and this was by far the best and it really helps having instructor who love their job and want to help you. Depending on your level they break everyone into groups to make sure you get the most from you lesson. On the second day we just rented boards and the whole processes was quick and easy. All their boards are in great condition and well looked after. They’ll also advise you on the best spots to surf on the day. One of the most experienced surf shops I’ve ever been, lovely people, fair prices and an unbelievable knowledge about surf! Awesome service!!! all the boards are brand new and realy cool. it’s a nice concept you can rent the boards you can buy them and you can test them. I rented a Muffin top from rusty and I’m realy happy with it. All the brands in the shop are from very good quality. If your searching for a surf rental or shop you should go to Magic board center, it’s awesome and the people are amazing. I’m very happy that I found this board shop/rental because it’s hard to find a good surf rental that give you so much information. Great shop!!! I’ve been hiring boards across Basque country and the South West Coast of Portugal for around 9 weeks now and i can confirm this is BY FAR the best board rental service in France, Spain or Portugal. High-end boards, knowledgeable staff, standardised rates for hire and repairs. Magic Board Center is awesome for so many reasons: gorgeous shop, a rental inventory that you can view online, amazing people, and even better, if you reach out to them by phone, email, or message, they are so responsive, helpful, and understand the type of board/shape/volume needed for waves. 10 stars!!! I’ve rented a 7.6 for a week at magic board center in Lagos. I was very pleased with the quality of the boards, nothing like all the wrecks going around for ages in those sketchy surf rentals. For a very reasonable price I got a very nice glass board, freshly waxed, board bag included and some good info about the spots in the area. I really like the no nonsense mentality of the owners, always wanting to help you find the best suited board. Nothing like other shops that just take your money and don’t care if you have a good time or not. Great Board Selection, Super Nice and Helpful Staff. We are surfers from the United States and were in Lagos just for the weekend in March, 2018. The guy in the shop was super nice and helpful when we came in. He had a bunch of different shapes and sizes of all boards including some really really nice brands such as Rusty. The rental process was super easy and cheap. Wetsuits were quality too. All around great experience, highly recommend Magic Board Center! Magic Experience. For sure the best board rental shop I ever visited. Boards in top condition, presented in a very nice way. A huge variety of boards. But that‘s not all, we got a profound advice about which board to choose and a lot of other interesting information about surfing, and not at least a very detailed analysis of the current swell and it‘s effects to all the beaches around of Lagos. These guys care not only about their boards, but about their customers as well. Thanks! Great place to rent, and get surf advice. Rik the owner is top man, gave us some good advice on surf spots and places to eat. Great selection of boards, all in good condition. Specialist board hire shop unlike other surf shops that do board hire on the side but mainly sell clothes etc. The best place to rent in the area for sure. Go there! Magic Board Center is what every surf area needs. I always struggle with the decision to travel with my board — and give the airlines way too much money to toss my gear around like a discus — or rent. Renting is a gamble because you could end up choosing between a slightly-dinged, yellowed 25 liter potato chip or a ceiling-high log with 3 decades of wax build up. Magic Board Center offers a wide variety of high quality, nearly brand-new boards to rent or buy that you can swap out depending on the conditions. But by far the best part of this shop are the people. They are super-friendly, highly-knowledgeable, and flexible — they even delivered a board to me in Sagres! 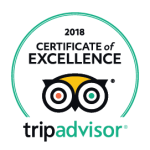 Magic Board Center helped make my first surf experience in the Algarve a truly memorable one, for all the right reasons. Go there! This is an amazing place! Love the idea and how you guys bring it to life! They offer an incredible selection of boards combined with a lot of knowledge. Thanks for the amazing week, I finally had the chance to try some really great boards and got a much better idea about what I would like to surf more in the future! Lovely lovely people and very helpful, showed us all the best spots and gave us all the info on tides etc. GREAT! We actually went surfing with Rik on one day as we were on the same beach coincidentally. He give us some on wave tips and Ksenia took some pictures and shared them with us. So friendly and the quailty of the boards were excellent. Thanks again.